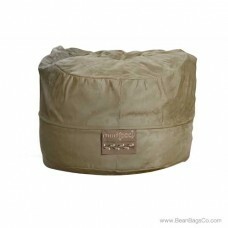 The ModFX Mod Pod Classic 5-foot bean bag lounger is a fantastic casual furniture choice for several reasons. First, the soft suede light brown cover fits with almost any décor and allows you to mix and max this neutral piece with pops of color such as accent pillows. Second, the soft suede solid fabric is the perfect choice for junior furniture or adult furniture; just clean with a soft, damp cloth. 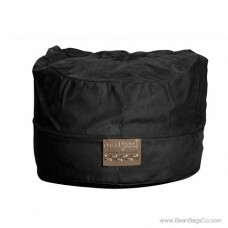 This cover provides decadent comfort to your skin as you relax in your favorite seat. 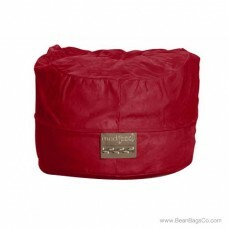 Finally, the 100 percent recycled fiberfill is eco-friendly and ergonomically supportive for your head, back, neck and body. The ultra plush, webbed fiber filling makes this one of the most comfortable seats in your home. 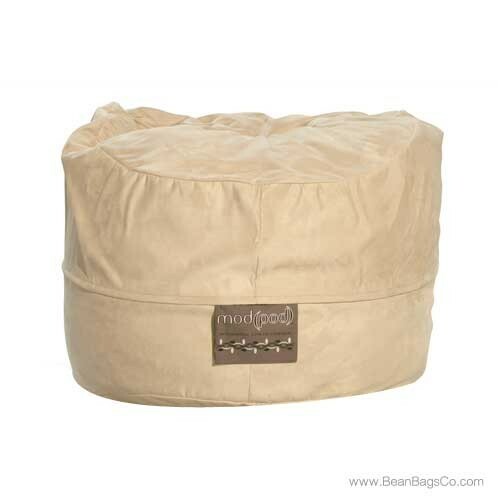 Equivalent in size to a loveseat or a small sofa, this bean bag lounger combines cozy comfort with practical, hard-wearing serviceability to make this your go-to seat for all your family’s relaxation needs. It's also available in chocolate, olive, lipstick red and black.